Beginning where the Mayan Riviera ends, the Costa Maya stretches along the coastline from Sian Kaan all the way down to Belize. This stretch of coastline was given the name Costa Maya in the 1990s when an official effort to develop the area was undertaken. 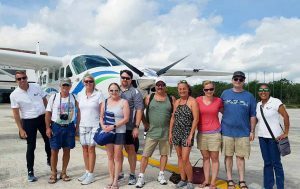 The name, however, is hardly ever used by locals, who will instead refer to important cities or resorts in the region such as Mahahual, Xcalak, Bacalar and Chetumal. Despite efforts to develop the area, much of this section of the coast remains relatively unexploited. The cruise ship port in Mahahual has certainly added to the numbers of people visiting the Costa Maya, however there are still days when there are no cruise ships and you can have the beach to yourself. Some fishing villages have remained along the coast and you can take a drive, stopping at small towns and numerous cenotes along the way. The largest city in the Costa Maya area is Chetumal, which is in fact, the capital of the state of Quintana Roo. Chetumal is known to many as the crossover point between Mexico and Belize, as it sits right by the border. 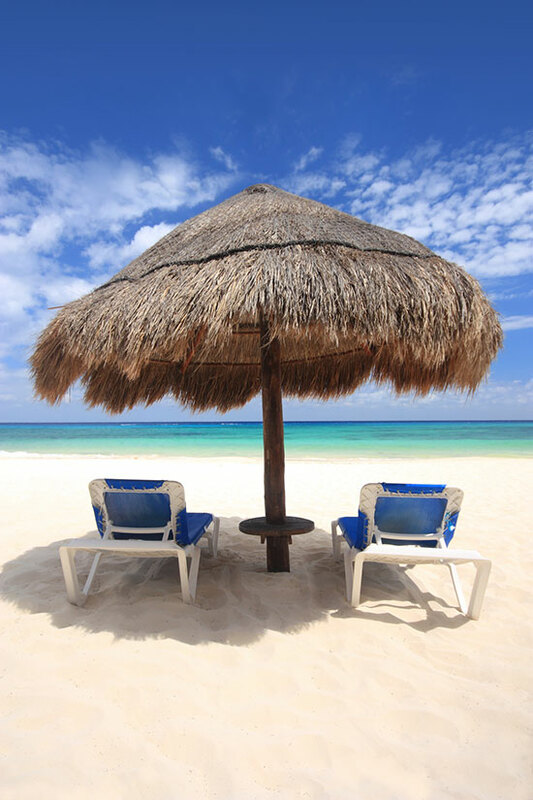 Costa Maya is a long stretch of coast so hotels differ greatly depending on the area that they are in. 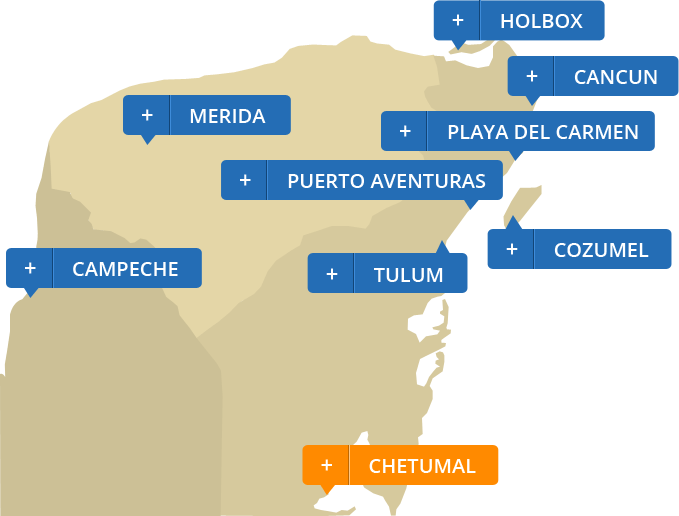 Most people visiting the Costa Maya will stay in Mahahual, Xcalak or Chetumal. Bacalar is another important destination and has its own separate listing with detailed information. Hotels in Mahahual range from rustic beachfront cabins to luxurious resorts and beach clubs with a bit of everything in between. Some of the resorts are extremely remote with very little nearby, so they are perfect for those who want tranquil isolation but elegant accommodations. Most other hotels are set on the beach or a block or two away from it since the town is rather small. 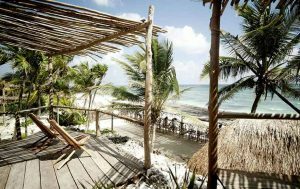 Hotels in Xcalak are more rustic and laid-back than those in Mahahual and match the feel of the town that is quite far off the beaten track. Options range from basic cabins to shipwreck-chic hotel options. 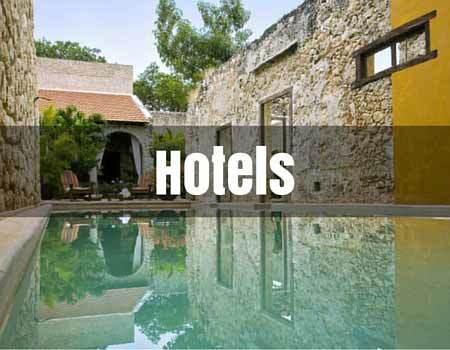 Chetumal’s hotels are more traditional business style hotels. Some have a modern design feel but the majority are basic and good for a night or two when passing through the city. Incredible reefs and clear waters make the Costa Maya a great place to snorkel and dive. Since the area is less popular than the Riviera Maya, there is also a greater chance of finding quiet diving spots with few other tourists. Other watersports are also popular along the coast, such as windsurfing, jet skiing, kiteboarding and fishing. The area is dotted with Mayan archeological sites and cenotes, which are definitely worth a visit and the Museum of the Maya World in Chetumal is an excellent place to increase your anthropological, archeological and historical knowledge. In recent years Chetumal airport has seen a reduction in flights. Mexico’s main carrier Aeromexico no longer flies to Chetumal and flights now only go to and from Mexico City on the cheaper airlines. In fact, the only incoming and outgoing flights from Chetumal airport are to and from Mexico’s capital. 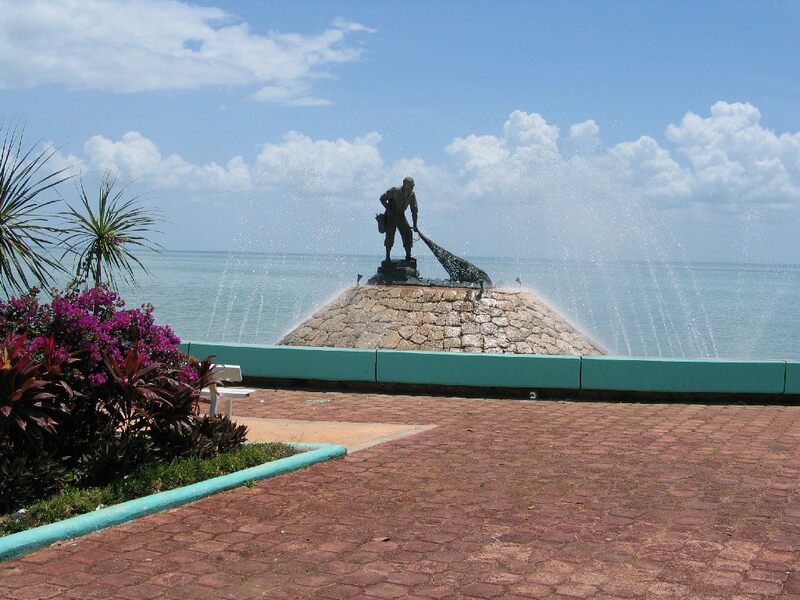 Located right on the 307, Chetumal is easily reached by road from other cities in the peninsula. Heading straight down the 307 you can drive from Cancun (5 hours), Playa del Carmen (4 hours) and Tulum (3.5 hours). 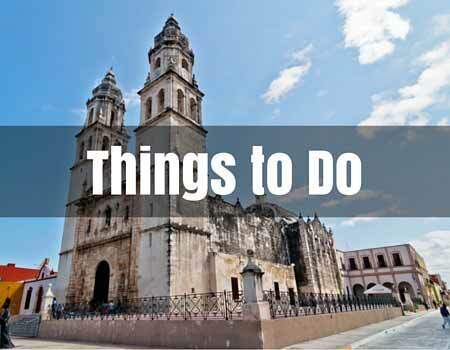 Merida, which sits directly across the peninsular from Chetumal can be reached in under 5 hours. 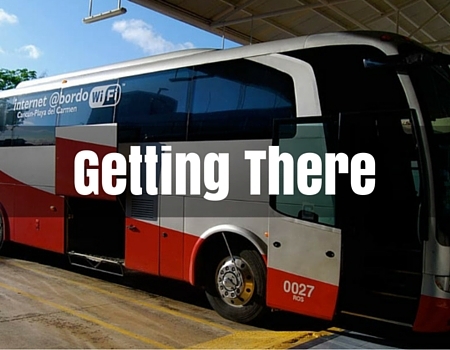 First class ADO buses also serve Chetumal daily, with buses from Cancun, Cancun Airport, Playa del Carmen and Tulum, among other destinations. Chetumal is quite a large city but the central area where most tourists visit is easy to navigate on foot. The bus station is on the edge of town and is reached most easily by taxi. Mahahual is a two-hour easy drive from Chetumal and it can be reached from Cancun (4.5 hours), Playa de Carmen (3.5 hours) and Tulum (3 hours) by following the 307 towards Chetumal until the turn off onto the Carratera de Mahahual. First class ADO buses also serve Mahahual daily, with buses from Cancun, Cancun Airport, Playa del Carmen and Tulum, among other destinations. Mahahual is very small and you can walk everyone, however if your hotel is outside of the town you can reach it by taxi or you may chose to rent a bike. Xcalak is most easily reached by car and is about an hour down the coast from Mahahual. Driving from Cancun (5.5 hours), Playa del Carmen (4.5 hours) and Tulum (4 hours), take the route to Mahahual and then follow the coast on to Xcalak. There are some second class buses, which serve Xcalak but times are erratic and the service is prone to cancellations. Unsurprisingly, the coastal areas of Costa Maya boast a lot of fresh seafood and fish dishes on most restaurant menus. Think beachfront shrimp tacos, freshly grilled catch of the day and citrusy ceviche served in laid-back establishments. Mahahual offers a few other options like pizza and some American-style menus for those who aren’t seafood fans. 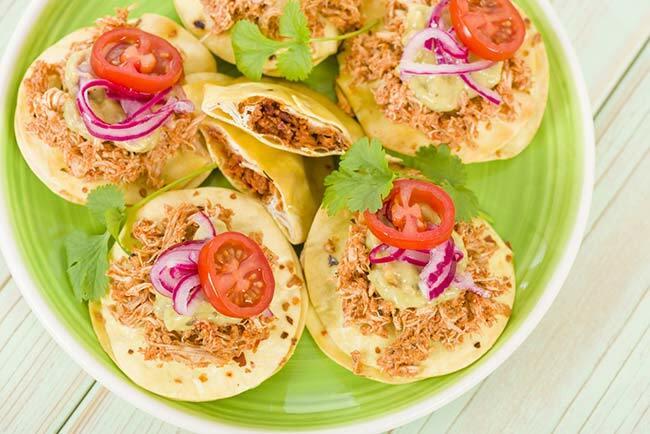 Chetumal has a wider variety of offerings with some fine-dining options. 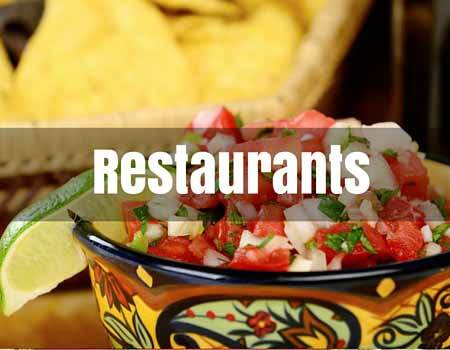 There is a selection of cuisines to choose from ranging from regional and Mexican to Turkish, Italian and Argentinian. The beaches of the Costa Maya are much less developed than those of the Riviera Maya and many have an almost untouched feel. Palm trees, white sands and turquoise seas provide a natural beauty while the offshore reef is home to an underwater world of tropical fish and other marine life. A lovely malecon (broadwalk) runs along the seafront where the Cruise ships arrive delivering day-trippers onto the sand. This area has restaurants and beach clubs for those who want a livelier beach experience with food, drinks, music and massages. Those seeking more tranquility should take a drive down to the southern end of the malecon to find paradise beaches with hardly any visitors and untouched mangroves. Rustic, untouched stretches of white sand are common in Xcalak. 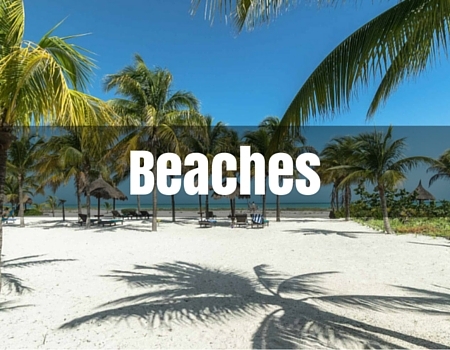 There are no beach clubs like in Mahahual and the whole area is quiet and tranquil. Popular with divers and fisherman, it is a great place to come to enjoy colorful world of the coral reefs. There is sea grass at the entrance to much of the sea here, which isn’t to everyone’s taste. There are a few bars and nightclubs in Mahahual and many of the beach clubs boast music and cocktails into the night. 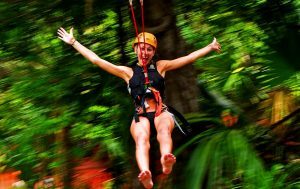 It is by no means a hotspot of nightlife like Cancun or Playa del Carmen but there are a few options, including the famous Señor Frogs and other local bars. Xcalak is much more laid back and you are more likely to enjoy the sounds of a guitar or bongos being played on the beach than the thumping beats of a nightclub. There are a few places to enjoy a drink or two but it certainly isn’t a party town. Chetumal nightlife is quite vibrant with a number of bars and nightclubs to choose from. 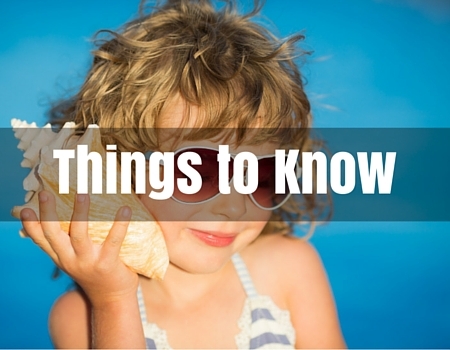 Music ranges from upbeat salsa to laidback reggae and many options in between. Many locals take a wander along the boulevard at sunset before heading to the lively bars or cafes. Costa Maya is the name given to the strip of coast that runs roughly from Sian Kaan down to Xcalak. The area got the name in the 1990s so most locals still refer to the area by the names of local cities, towns and resorts. Probably the most well visited places in the Costa Maya are Mahahual, Bacalar, Xcalak and Chetumal. Chetumal is a relatively large city that is the capital of Quintana Roo and is the nearest city to the border with Belize. While the area is developed, it is nowhere near as established as the Riviera Maya and retains something of a local charm. Today Chetumal has a population of over 120,000 people and all the amenities of any large city. It is also a major trading center between Belize and the rest of Mexico. The city center is quite manageable on foot. Once you find the main intersection of Avenida de los Heroes and Avenida Alvaro Obregon you’re within a short walk of several inexpensive hotels. The best hotels Chetumal has to offer are within five blocks of this intersection. You are also a short taxi ride away from the beaches. Chetumal has an excellent Mayan museum well worth the visit. It is located downtown quite close to a large market for shopping. Once an area replete with Mayan cities and thriving trade from the coast of Xcalak, the Costa Maya was taken over by the Spanish after the conquest. In the 16th century, British pirates attacked the coast and hijacked Spanish boats that were transporting gold and other riches to Europe. The intention of the pirates was to take over the peninsula and claim it as property of the English crown. This continued for hundreds of years until the Mexican Navy took control in the 19th century and the borders were established between Mexico and British Honduras (now Belize). In 1974 Quintana Roo became a state in its own right and Chetumal was declared the capital city. In the 1990s the Mexican government undertook a plan to develop this strip of coast, naming it Costa Maya to compliment neighboring Riviera Maya. A large port was built in Mahahual that welcomes cruise ships for many months of the year and roads were built to make accessing the resorts easier. A large hurricane hit in 2007 and another in 2012 so the area seems to be in continual restoration.